Sure, you may have been told you should aerate your wine or you may have seen a sommelier decant a bottle before, but few truly understand wine decanting and aerating. There’s no need to feel overwhelmed because the basic concepts are easy to learn as well as the basic rationale behind them. Let’s start by learning exactly what the terms mean. 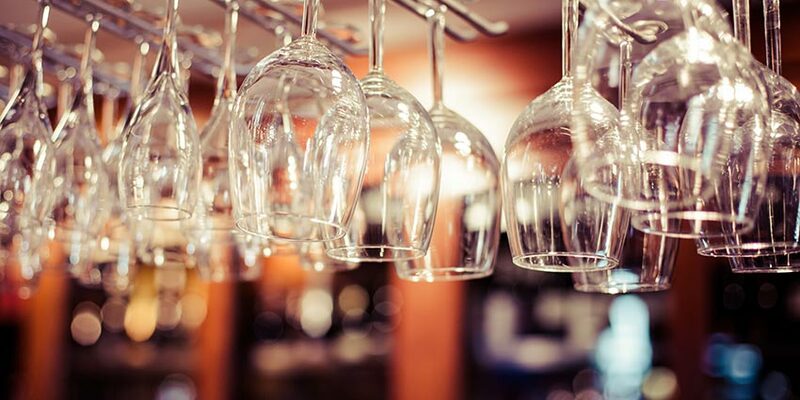 Aerating vs. Decanting: What’s the Difference? The dictionary definition of aerate is “to supply or impregnate (as the soil or a liquid) with air.” The dictionary definition of decant is “to pour from one vessel into another.” This simplification helps determine the slight difference between the terms, but the general confusion tends to lie in the fact that aeration happens when you decant, so really, what’s the difference? Aerating doesn’t necessarily have to happen via decanting and wine drinkers don’t necessarily decant in order to aerate. Confused yet? Let’s take this one step at a time. Wines are typically left without exposure to air for an extended period of time before the bottles are opened. The wine needs to be exposed to air in order to expose its full aroma and flavor. However, not all wines should be aerated. 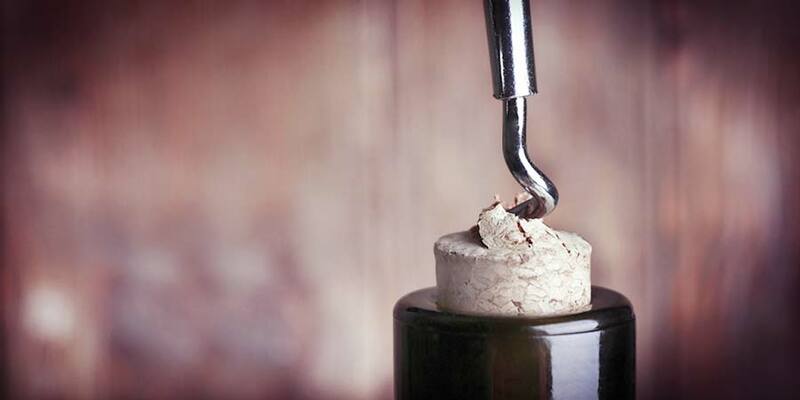 Corks tend to let a small amount of air escape over time, and naturally it makes more sense to aerate younger, bolder red wines, such as a 2012 Syrah. Although there are a few rare cases, white wines do not typically need to be aerated. There are many different ways wine drinkers successfully aerate wines. The goal is to expose the wine to air, and one of the most rudimentary ways to aerate is to simply swirl the wine in a glass. 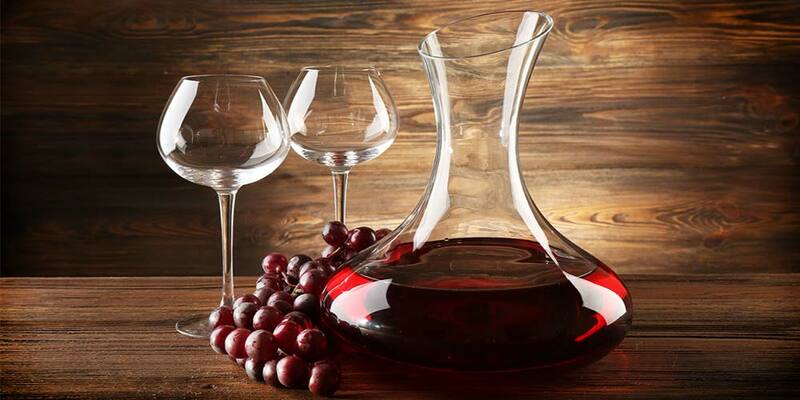 You can pour the wine into a decanter, use an aerator, or swirl the wine around in a larger container. All of these options will help soften tannins and allow you to fully experience the wine’s bouquet. You can simply ask the vendor at your local wine shop whether or not a bottle of wine should be aerated before drinking. Another easy way to determine whether or not to aerate wine is to aerate a small portion of wine by swirling it in a glass, and conduct a simple taste test to see if the aerated sample tastes better than a sample directly from the bottle. If you’re not able to smell of the nuances of the wine and it seems a tad wobbly upon first sip, go ahead and try aerating it. If you’re too overpowered by one element of the wine or the tannins seem to be overly intense, you can soften these elements by aerating. The sediment at the bottom of the bottle of aged wine (typically ten years or older) is not poisonous; however, it is gritty, unpleasant to look at, and not exceptionally pleasant to drink. 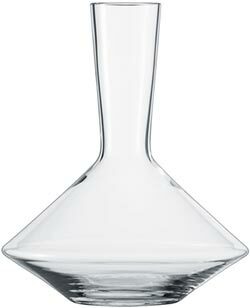 When it comes to removing sediment, there are not many different or better options than decanting. You can hold a light against the bottle of wine to know when to stop pouring after the sediment has settled at the bottom, or you can simply stop an inch or two from the bottom. Some people opt to use a candle as a light source for show or to pay homage to how things used to be done. 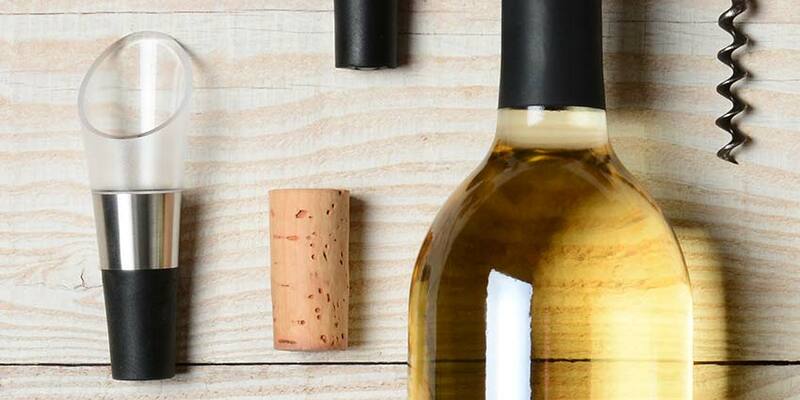 It is best to decant after the wine has been standing upright for at least 24 hours, so pull the bottle from the cellar a day before you plan to uncork. Now that you’ve got the basics down, aerating and decanting probably seems fairly straightforward. Before you go out and start pouring and swirling, here are a few aerating and decanting don’ts. 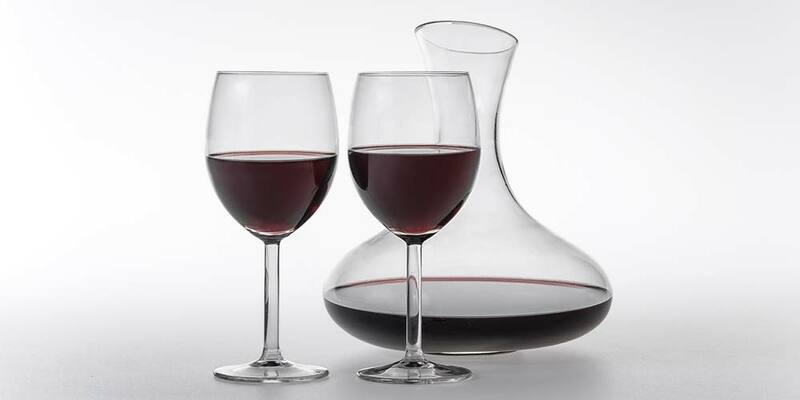 Don’t instruct your guests to aerate their own wine by swirling it around in individual glasses. Aerating is a personal preference and not to be demanded of any wine drinker. 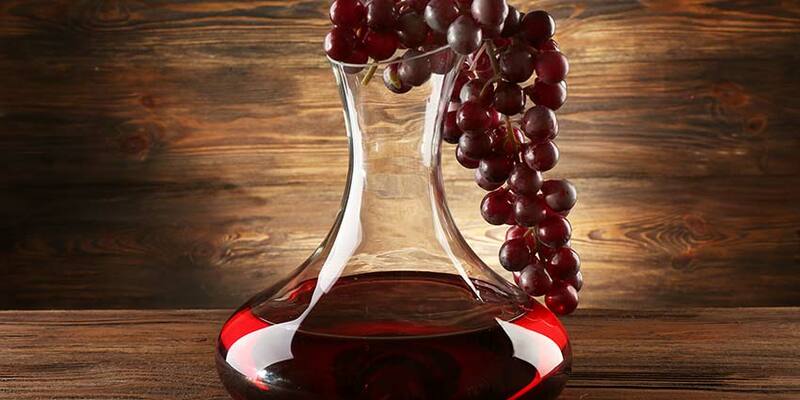 Don’t attempt to aerate wine overnight or in your refrigerator. The process should be completed shortly before serving the wine. Too much exposure to air can cause your wine to taste overly astringent and vinegar-like. Also, your refrigerator acts as a mild dehumidifier and will quickly spoil your open wine. Don’t bring it up if you forget to decant a bottle. 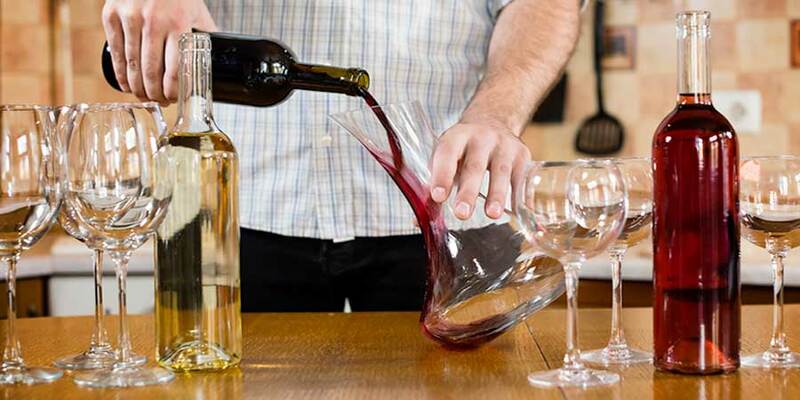 Sediment may not make it into every glass and your guests may not even notice. It’s best not even to mention it unless someone notices and asks if the sediment is harmful. It is not harmful. It is just a little unappetizing. Learning how to properly aerate and decant wine requires a significant amount of trial and error, so don’t experiment on your best bottles of wine. Taste test your technique on some less expensive wines and have fun with the experience. You now have an excuse to purchase a few additional wine gadgets, or a better idea of how to use the ones you already have. You indicate that younger bold reds shhould be aerated, however I find it more apealing to let younger wine open on thier own while older wines need aerating as the tend to be more closed upon opening, am I wrong? I am a newbie to wine so this about decanting was very helpfu, but why don’t you treat white wines the same way as reds? Is it the lack of tannins in white wines? 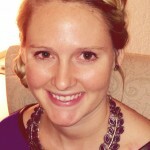 Great article, it is important to know the difference between the processes and when to use it. Have you tried electric wine aeration? 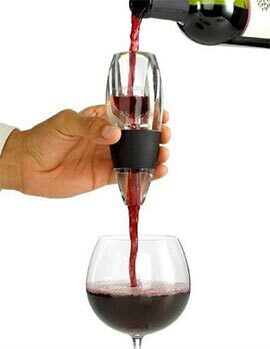 It is a great way to instantly aerate and dispense wine!